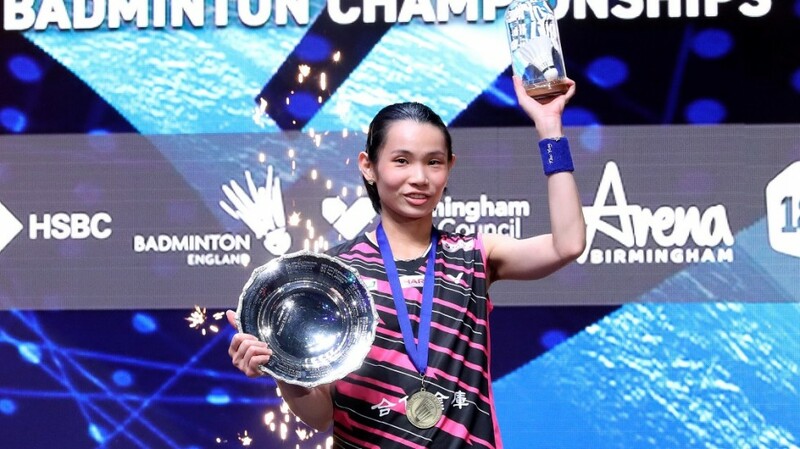 Women’s Singles World No.1 Tai Tzu Ying’s dominance of the circuit so far this season has been richly rewarded – with the Chinese Taipei ace pocketing nearly a quarter of a million dollars in prize money. 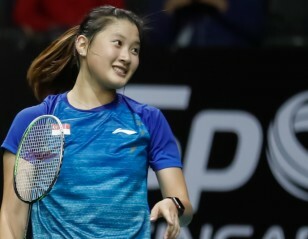 Tai, who won four of the five HSBC BWF World Tour events she was in, besides the Badminton Asia Championships, was far and away the highest earner among all categories, with US $ 246,050. Tai’s career winnings are expected to hit a million soon – she is currently at US $ 984,605 – making her perhaps the quickest player to reach that mark. 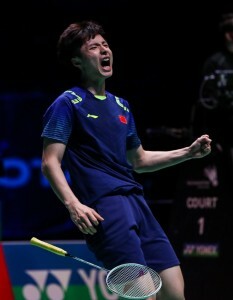 All England champion Shi Yuqi (China), who was runner-up at the TOTAL BWF World Championships 2018, topped the prize money aggregate in Men’s Singles, with US $ 119,775, closely followed by comeback kid Kento Momota. 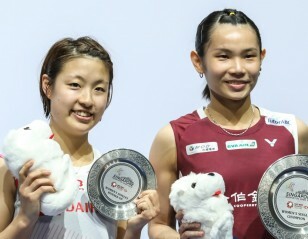 The Japanese, who won the Asian title, the Malaysia Open and the TOTAL BWF World Championships, took home US $ 113,100, just one of five players to make over US $ 100,000 this year. The other two to cross that impressive figure were Indonesia’s Men’s Doubles duo Marcus Fernaldi Gideon and Kevin Sanjaya Sukamuljo, who each got richer by US $ 113,000. Among the other top earners were Denmark’s Christinna Pedersen, who made over US $ 82,000 thanks to her winnings in Women’s Doubles (US $ 57,487) and Mixed Doubles (US $ 24,518) and Japan’s Yuta Watanabe, who likewise excelled in two categories.